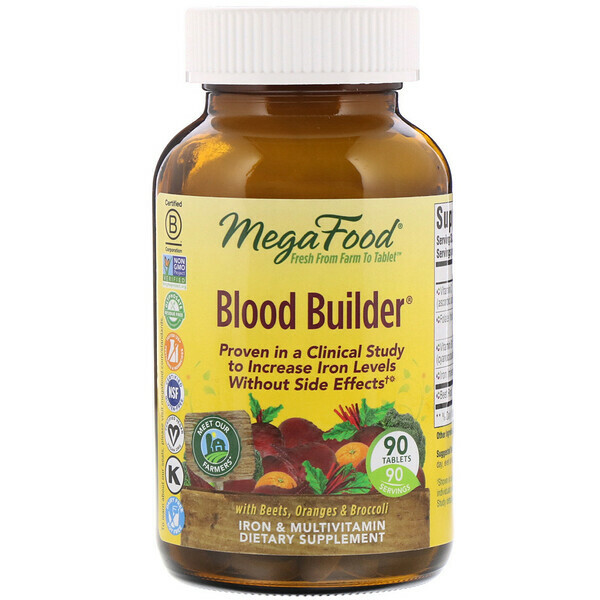 MegaFood Blood Builder is made with nourishing, whole foods, like beets and organic oranges, plus folate, iron and B12 for healthy red blood cell production, and vitamin C to support iron absorption♦. We believe that the most nutritious food comes from healthy soils and valued farmers. Our goal is to work with farmers who share our commitment to organic and regenerative agriculture. 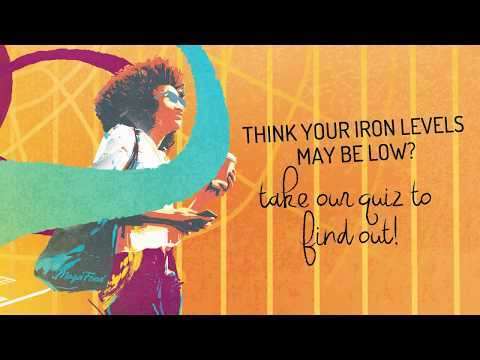 †Shown in an 8 week clinical study to increase iron levels in individuals with low iron, without causing nausea or constipation. 1 table daily. May be taken anytime throughout the day, even on an empty stomach. Accidental overdose of iron-containing products is a leading cause of fatal poisoning in children under six. Keep this product out of reach of children. In case of accidental overdose, call a doctor or poison control immediately. ♦This MegaFood product is made with real food, wholesome nutritional yeast and added nutrients. 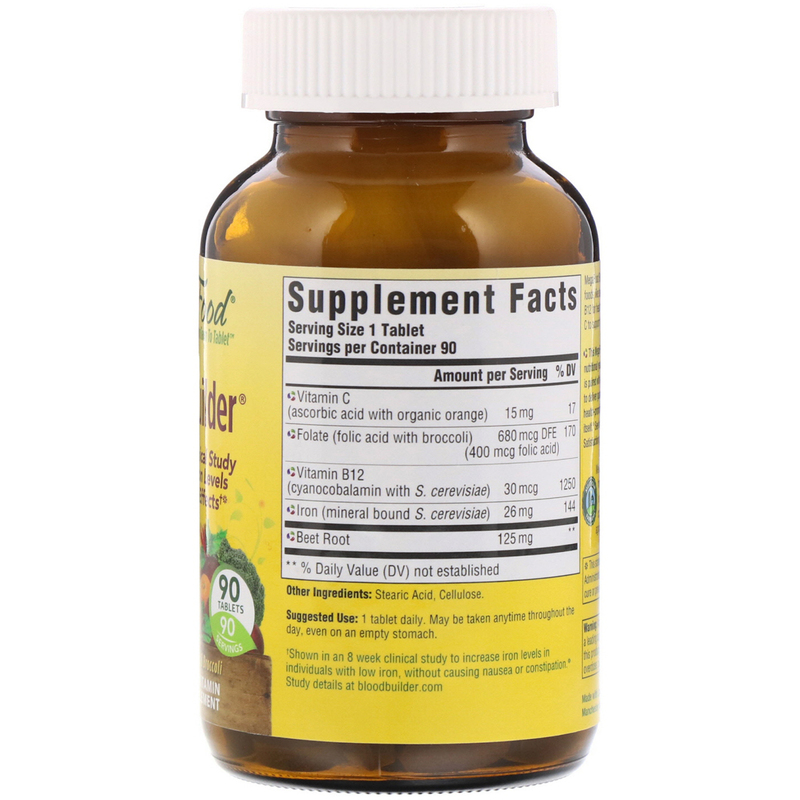 Each vitamin or mineral is paired with an ideal whole food using our unique processes to deliver guaranteed potency and the benefit of health-promoting compounds present in the whole food itself.